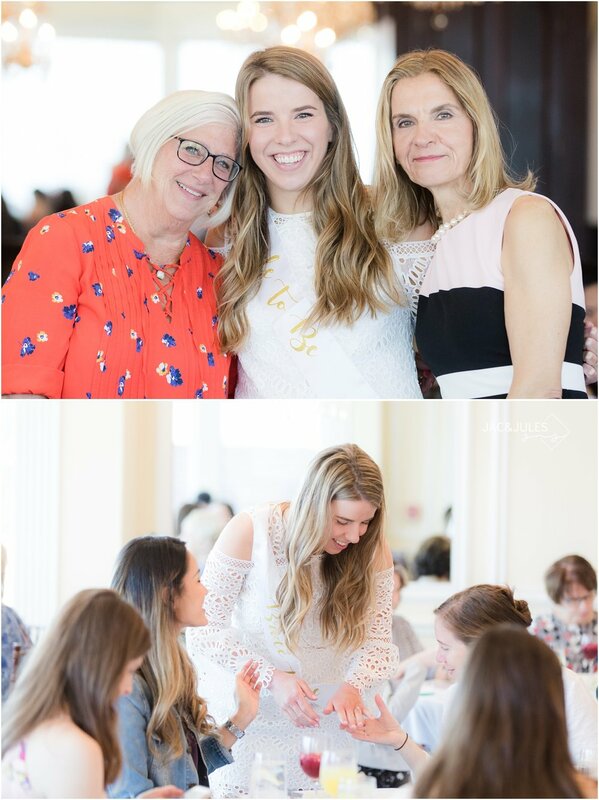 Moms are the best, amiright?! 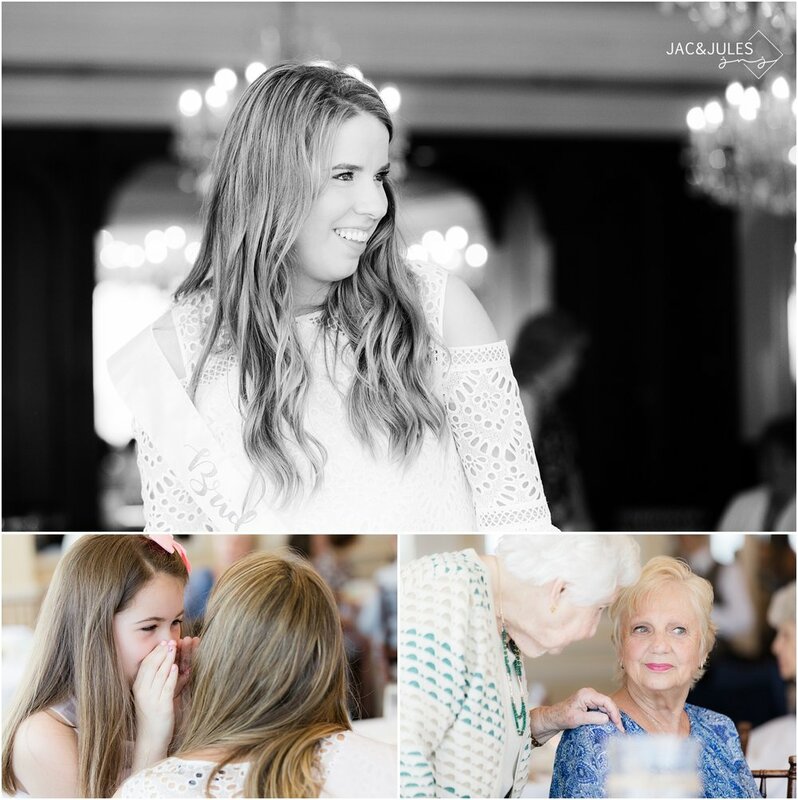 Liz’s mom Vicki surprised her by having us there to photograph her bridal shower at The Molly Pitcher Inn. 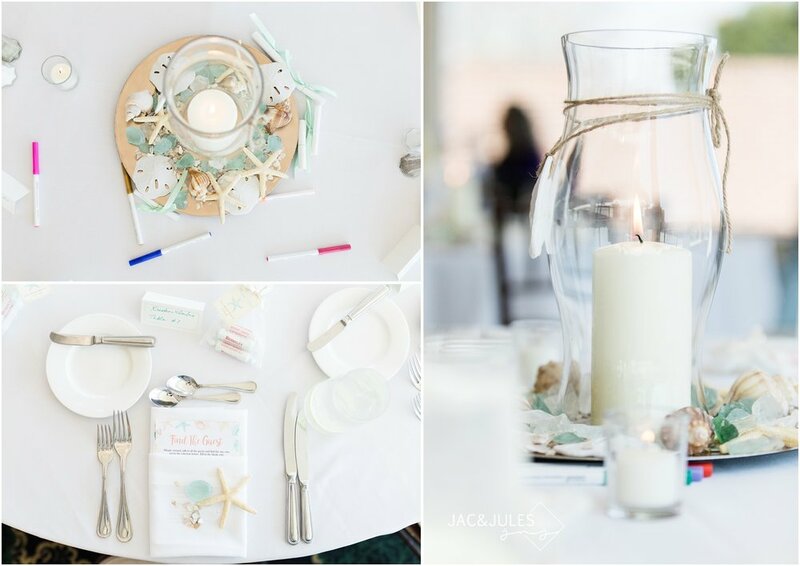 It was beautifully decorated with beach and shore themed centerpieces. Even some of the activities kept with the theme, we personally LOVED the 'message in a bottle', such a great idea and SO cute! 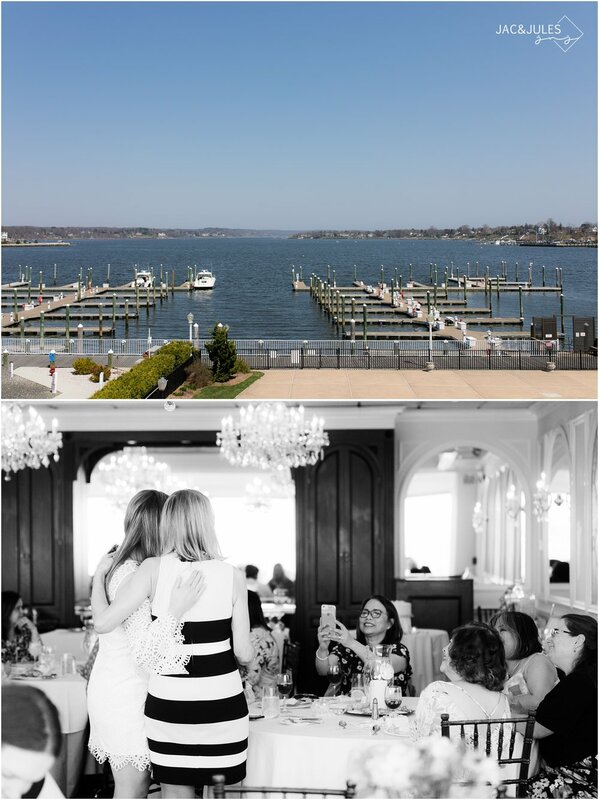 We had such a lovely afternoon showering the bride-to-be and can't wait for their wedding this June at Windows on the Water in Sea Bright, NJ!